Not every power washing company can offer comprehensive cleaning services for your business or property. 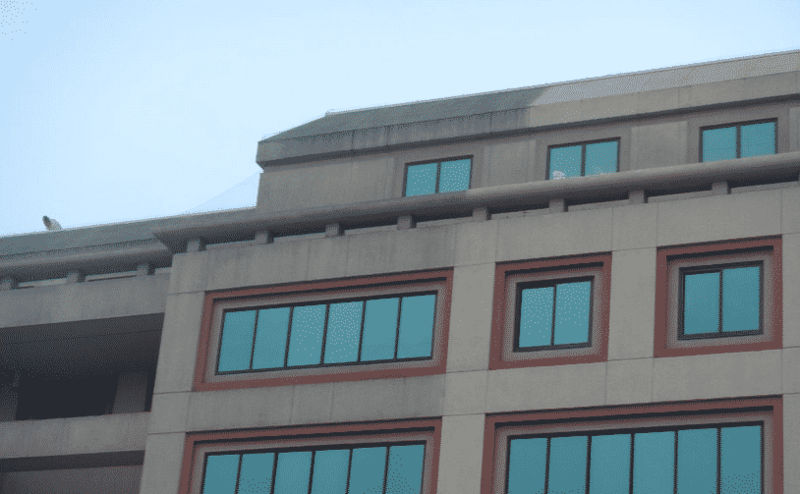 Most cleaning services are constantly eluded by pigeons perching on high windowsills that make a mess on the face of a building. 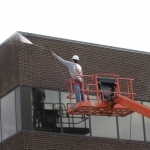 Stallion Power Washing and their aerial power washing crew are some of best when it comes to cleaning buildings that are three stories or lower. Stallion’s certified lift operators will use their skills to reach the uppermost parts of an office, apartment complex, or industrialized workplace. 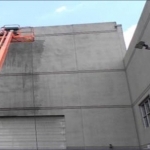 Don’t neglect your building, let us make your walls pristine from the side walk to the roof. Stallion Power Washing is a top rated aerial power washing company. Weather and wildlife can be tough on buildings, regardless of how they’re made. Brick and cement are both highly likely to be exposed to dirt and grime, mildew, even mold. Pigeons and other birds are prone to roost on windowsills. For all these reasons it’s important to make sure you’re taking proper care of your build from top to bottom. 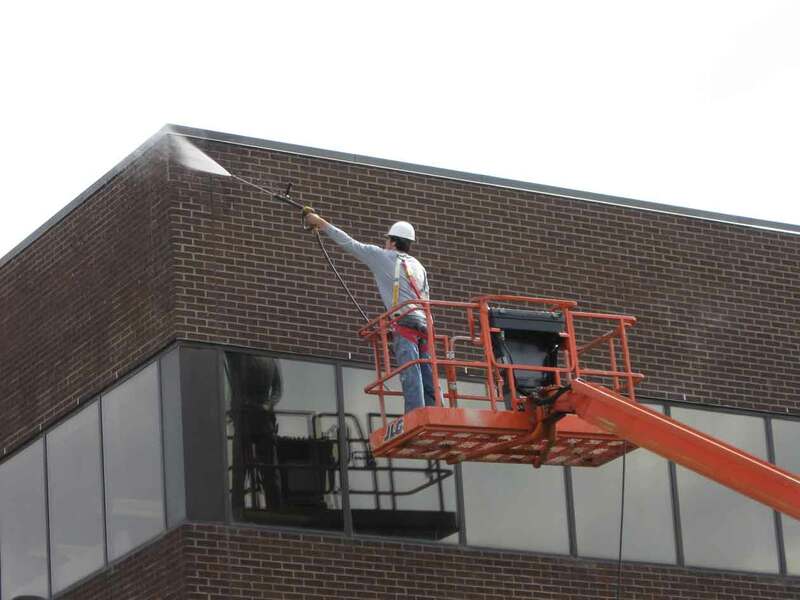 The aerial power washing crew at Stallion will take their time on all three stories of your building so customers see it as towering spectacle of cleanliness. 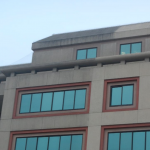 The clean appearance of a building is crucial to keeping and obtaining new clients. Stallion’s lift operators have the reach to give your building a face-lift. In addition to being an aerial power washing company, Stallion also services sidewalks and gravel parking lots. They take care of graffiti and vandalism to make it seem as if no damage was ever done. Before a potential renter comes to check out your property, it’s important to do everything you can to impress them starting from the second they step out their car. 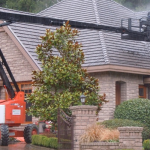 Your property will sparkle with Stallion’s aerial power washing services. For a great price they create a pristine presence for passersby. Call us today at (604) 616 1119 for a free, no obligation quote or fill in the form to the right and we will get back to you within 1 business day.